In a rather surprising, and not a very appreciable move, the government cleared an increase in the cess on bigger, more premium vehicles to 25% from an earlier 15%. The move has not gone down well with the industry and several industry players have openly criticized the government for its instable taxation policy for the auto industry. It’s notable that the tax on vehicles which was at the level of about 52-54% before GST had reduced to a maximum of 43% post GST, benefitting customers and resulting in auto industry showing strong growth in the first month after GST was implemented. For the uninitiated, the government is planning to revise 28% GST + 15% cess to 28% GST +25% cess, which would make the prices of certain cars to shoot up, from the current post GST levels. Luxury vehicle manufacturers, along with UV and SUV makers have lashed out at the government, calling the move as ‘against the spirit of a liberal market’ and an as ‘impediment to the Make in India initiative’. We really think that the carmakers cannot be blamed for having that sort of a view. The Indian government’s policy towards the auto industry has been consistently inconsistent in the past few years. From excise duty cuts for smaller cars (irrespective of taking into consideration their emissions) to diesel ban in certain regions, the policymakers and the judiciary have kept the industry in a constant state of flux rather than providing it stability. 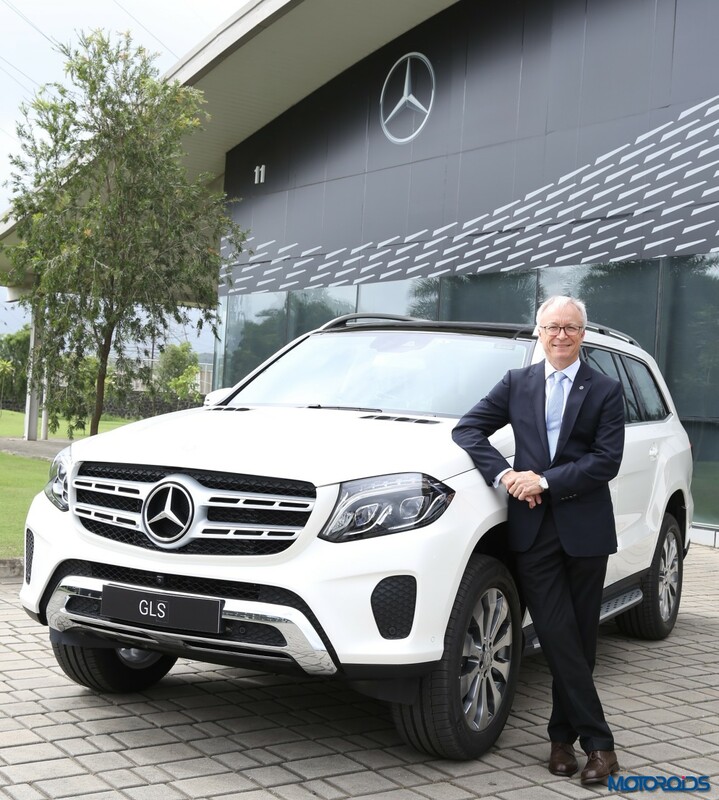 While GST was another fluctuation, it was welcomed by the automakers, but the jolt of this additional cess might be too much for a frustrated auto industry to have a positive long term view of the Indian market. 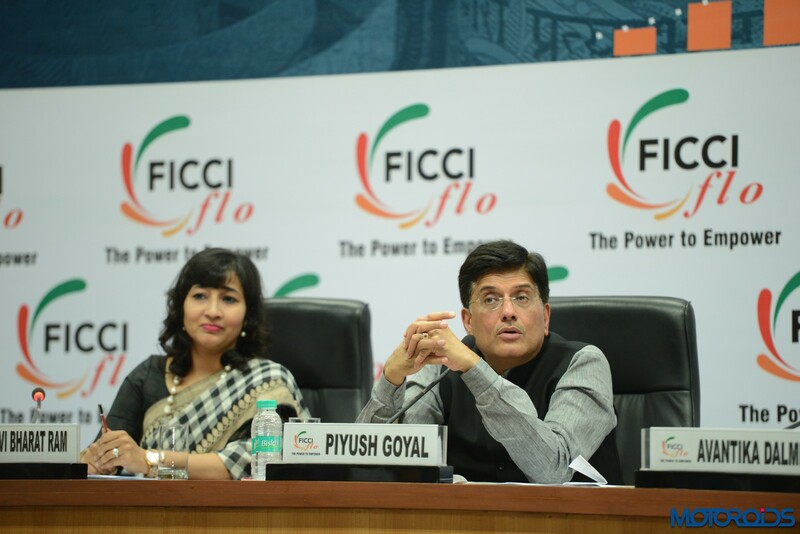 Mr Piyush Goyal, Minister of State for Power, Coal, New and Renewable Energy and Mines, talking about the topic said that the move was “to increase cess on mid size Luxury cars is correction on Government as cess will help bringing rates of these cars at par with pre GST rates.” That doesn’t comes across as a very acceptable reply though, as the rates should have been decided after proper deliberation in the first place, rather than correcting them flippantly at a later point. Mercedes-Benz India MD and CEO Roland Folger was unequivocal in his disappointment with the decision and said the move will have a negative effect on the company’s long term strategy for India. “We are highly disappointed with the decision. We believe this will be a strong deterrent to the growth of luxury cars in this country. As a leading luxury car maker, this will also affect our future plans of expansion under ‘Make in India’ initiative. We feel deprived as the leading manufacturer of luxury cars in India, who has been championing ‘Make in India’” he said. 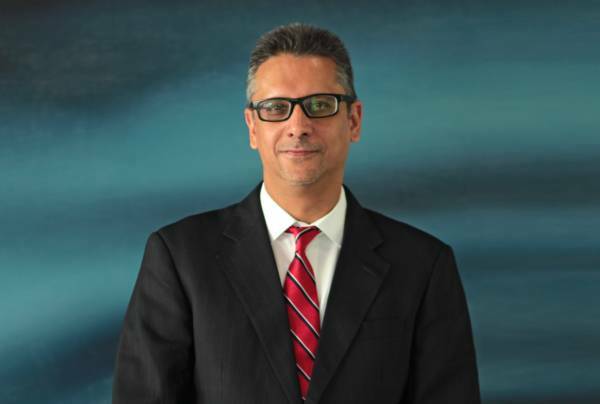 BMW Group India President Vikram Pawah had nothing different to share -“while BMW Group India welcomes the implementation of the Goods and Service Tax (GST) in India, immediate changes and fluctuations on motor vehicles cess will adversely affect the stability and growth of the automotive industry in India” – he quipped. While the finance ministry has said that the GST Council has approved the proposal to hike cess on large cars and SUVs to 25 percent from 15 percent, the GST council is yet to decide the timeline for the implementation of the new cess. A sensible decision from a revenue perspective or another haphazard policy? Do let us know your thoughts through the comments section below or on one of our social channels.